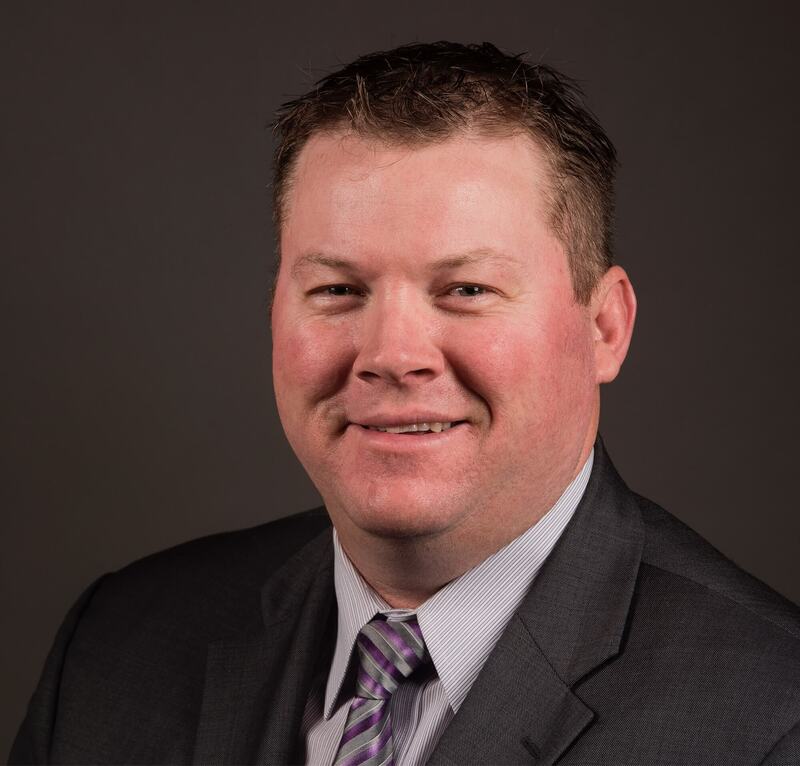 Brad Kremer, a farmer from Pittsville, Wis., is treasurer of the American Soybean Association (ASA). He’s been on the ASA Board of Directors since 2017. Kremer and his wife Nicole operate a family farm consisting of 1,200 acres of soybeans and 1,800 acres of corn, wheat and alfalfa. They also own a 400 animal dairy and a facility where they dry and store grain. Kremer is a graduate of the University of Wisconsin River Falls, where he studied business administration and food science chemistry. He is also a U.S. Marine Corps veteran. Kremer recently served two terms as president of the Wisconsin Soybean Association Board of Directors. Kremer actively looks for opportunity to tell the story of agriculture, whether on a plane or Facebook. He’s also especially fond of youth outreach. He is also a member of ASA’s Advocacy Communications Team.